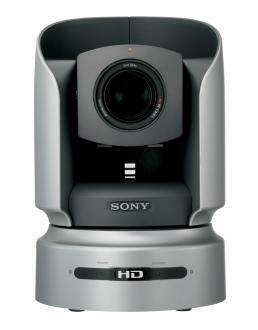 The WallVIEW CCU H700 is built around the Sony BRC-H700 high definition pan/tilt/zoom camera, with 3-CCDs and a 20x optical zoom lens. 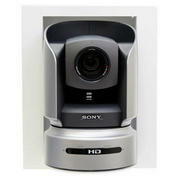 WallVIEW CCU H700 enables the adjustment of color, gain and iris functions on the camera with the turn of a knob. 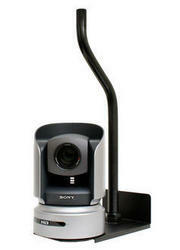 These controls allow the camera to deliver a more accurate representation of the image that is being captured and color match and shade multiple cameras. User-defined adjustments may be stored using two Scene buttons. High speed differential signaling is used with the WallVIEW CCU H700 to deliver high quality HD and SD video over standard Cat. 5 cabling. Adjustments allow the video to be extended up to 500 feet from the Quick-Connect™ CCU with virtually no loss in video quality or additional latency. HFBK-HD1 SDI Interface Card for WallVIEW H700 PTZ Optional HD-SDI card for WallVIEW H700 systems. 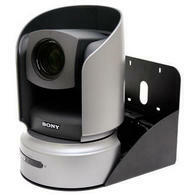 Thin Profile Wall Mount Bracket for Sony BRC-H700 Wall Mount for Sony BRC-H700 Pan/Tilt/Zoom Camera - Black. IN-Wall Enclosure for Sony BRC-H700 Attractive IN-Wall Enclosure for Sony BRC-H700 designed to fit the EZCamera Interface Module (EZIM) in the back of the box to enable Cat. 5 cabling.